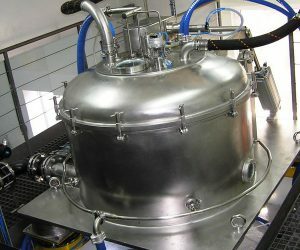 Centrifuge Optimisation - NCD Separation Solutions Ltd. If the true benefits of an industrial centrifuge are to be fully realised it is absolutely vital that the machine is fully optimised. Centrifuges, like many other types of mechanical equipment in the process industry, have in the past been frequently neglected leading to a wide range of problems. In the majority of cases these problems can be quickly identified and easily rectified. 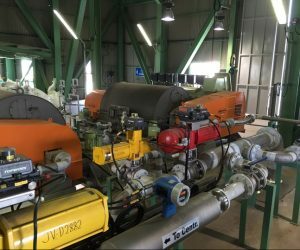 It would seem that the issue of machine optimisation only becomes an issue when the centrifuge fails to meet the process specification or performance criteria. 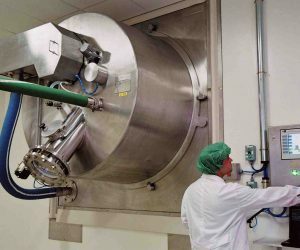 It is NCD Separation Solutions Ltd.‘s experience that suggests virtually every centrifuge visited will require some level of optimisation before being considered fully optimised! Once the centrifuge has been optimised the improvement in performance over the whole process will become instantly apparent. Process optimisation should not be just a one off event. It is strongly recommended that the exercise be periodically repeated thus eliminating problems before they become serious issues. NCD Separation Solutions Ltd. offers several types of service contracts which can be tailor made to the customer’s requirements. It can not be emphasised enough the importance of having an optimised centrifuge at the heart of the separation stage of your process.